In January 1974, Sisters Mary Phillips and Marilyn MacDonald arrived in this Northern Alberta community at the beginning of the era of oil sands extraction. 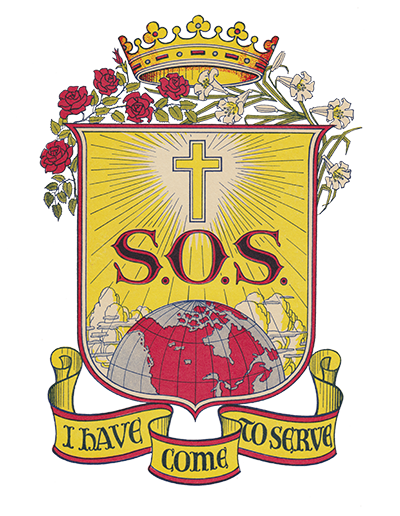 Sister Phillips coordinated a new Alberta government program of Early Childhood Services (1974-1976) while Sister Marilyn MacDonald continued as a social worker for the Alberta Social Services. When Sister Phillips’ program was adopted in the school system, she moved to the Fort McMurray Catholic School District, working initially in resource rooms for learning-disabled children. Initially, she spent half days each at the Good Shepherd and St. Paul’s school in 1976-1977. After which she was appointed as coordinator of the special education programs of that school board until she retired in 1982. 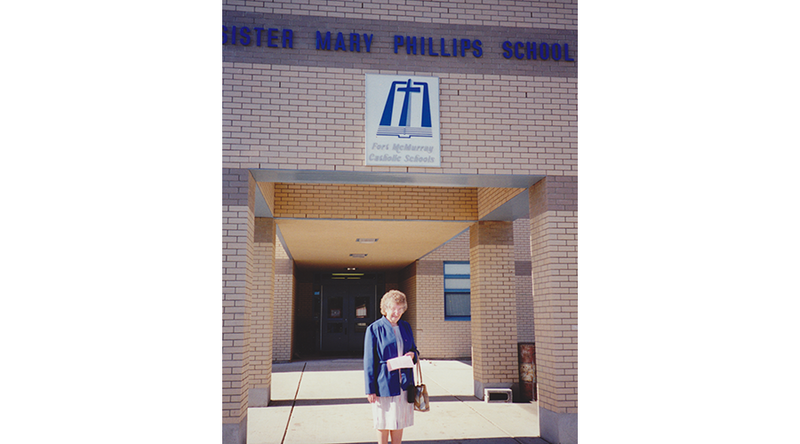 In her honour, the school board named Sister Mary Phillips School, which opened in October 1993. From 1979, Sister Phillips also served as part of the pastoral team at St. John the Baptist Church, coordinating the sacramental programs as well as visiting hospitals and volunteering as choir director and organist. She also was a member of the pastoral council of the Catholic parishes in Fort McMurray. Of her community activities, Sister Phillips was a founding member of the Growing with Grief group and a local member of the seniors group, Golden Year Society. For the Fort McMurray Regional Hospital, she was a member of the Volunteer Services Committee for the pastoral care committee, worked with home care and introduced a palliative care program at the hospital. Over the years, several Sisters joined Sister Phillips for short periods: Sister Mary Jackson, (1975-1976), religion coordinator for Grades 1-9 for Separate School Board of Fort McMurray; Sister Bertha Jackson, staff member in Early Childhood Services, Keyano College (1975-1978); teachers Sister Clare Gilmore (1978-1979), Sister Patsy Flynn (1979) and Sister Marilyn Gillespie (1982-1983). 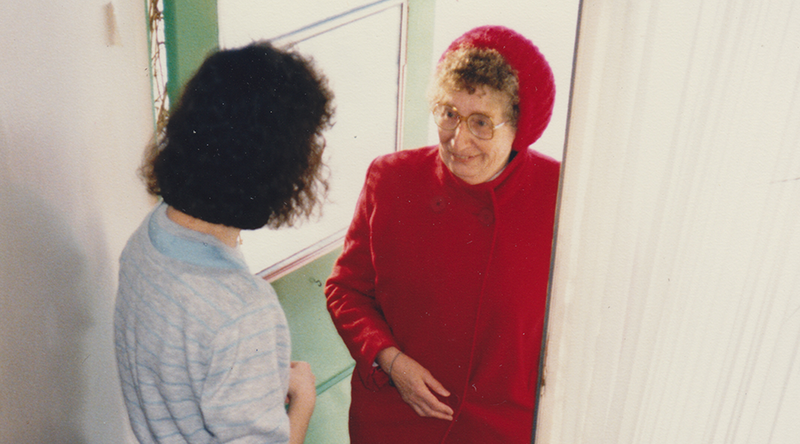 The mission ended in November 1991 when Sister Phillips left Fort McMurray upon retirement.